Who’s still in therapy? Not me, but I need it more than ever. Here’s why I won’t go back: I’m tired of the moi. I see all the therapists of Christmas past dancing in front of my eyes, mocking me. I see the couches and vacations in Turks and Cakes that I paid for. I think about all the pain that pools into an hour, the Persian carpets whose threads I counted. I might as well start smoking and drinking again. Coke Zero. You have to stand up sometimes. Sometimes strength means asking for help. Therapy: a walk in the woods, preferably with a nice dog. Or, along a shore line, lake, pond, ocean, river, preferably on a windy, stormy day. Nature, a great therapist. Try skiing this year! Sometimes strength means just exorcising i mean exercising, in the extreme. A 3 day walk or a winter whale watch. Water skiing, downhill skiing on the bunny slope or cross country. With a nice hot toddy waiting for you at day’s end. What, exactly, did you smoke & drink back in the day before you started paying for their vacations in the Turks & “Cakes” ? I’ve never been in therapy. We’re trying to get care for my niece, though, so it’s been on my mind. We’re all in therapy, whether we know it or not. To need it, seek it, find it, grasp it — this is the human condition. This, for inspiration. For fortitude. For mustering some moxie to go on. Like Tetman said, it’s what we are. He reminded me of these lines. Most therapists are nuts, at least here in the new-age pixie-dust-addled Hudson Valley. Reasonably good ones adhere to simple dicta: compassion, patience, and if your hands aren’t clean, bring clean gloves. Several years ago I had to finally come to grips with personal trauma (at a facility in 1970, when I was 14). I got lucky and found a compassionate, patient, tough woman who has learned with me the way forward with severe trauma. My several aborted attempts at therapy in previous decades showed me most therapists have a ton of baggage, and compulsively apply rules of closure, wellness, self-revelation, and “being in-touch”—each have merit, of course, but like with all human systems these have ossified into a kind of religion. Therapists tend to decide that anything atypical to the expectations and behaviors of normative therapy is resistance, denial, dissociation, and worse. Psychiatry, though, is an un-salvageable mess of pseudo-science, and handmaiden to Big Pharma. Rather than parse that, or sort out the few areas of research etc that have merit, I refer all to “The Book of Woe” and “Madness on the Couch” both by psychiatry industry insiders. I also point out that the NIHs have formally abandoned the DSM, and the former senior editor of several earlier editions has declared them useless, false, and hopelessly compromised. I’ve never been in therapy but I have listened, for hours, to those who should have. Is’nt it strange though that the word “therapy” is half “there” and half “happy”. Are you asking for help? How may I help you? Perhaps Melania Trump is one of the unhappiest people in the country and I doubt she’ll ever be allowed to strengthen and grow or seek out help. After 20 years of writing, rewriting, and talking myself out of it, I sent finally sent out a few query letters last week for my memoir: FRUITS, NUTS & QUACKS, with Orwellian undertones which take aim at “the experts,” who grossly misdiagnosed and treated my son for years. They included pediatricians, neurologists, psychiatrists, and schools. By the time he was nine, he totally flipped out from all the psychiatric drug trials and institutionalized with the recommendation that he be sent to a home for troubled boys (at our expense, of course, for the rest of his life. He was our only child. I, an engineering graduate of NYU, was not about to let that happen. His diagnoses included: severe Tourette Syndrome, the worst case of OCD ever seen in a child, ADHD, autistic savant, among other things. He lost 5-1/2 years of his life. I kept looking for causes, while the experts only for treatments. In 1991 we discovered Dr. Doris Rapp’s new book, “Is This Your Child?” It changed our world. The doctors had pooh-poohed my mention of allergies over the years, but they were the ones who were wrong. The following year Dr. Rapp recommended Grandin Temple’s book about autism. We were also guests on Phil Donahue, one of his highest rated shows. Dr. Rapp’s website has the show on You Tube. My son was the boy who ate a piece of tomato and went insane. Our path (both his and mine) went across the country. My son returned to public school (VA) in mid-eighth grade and graduated, on time, with his peers as valedictorian. He graduated from UVA with honors in environmental chemistry, and later earned a PhD and Post-doc at a major Midwestern university in environmental toxicology, where continues to work as a research scientist, as well as instructor in Chemistry/Biology at a technical college. He’s married and has two young children and in hid mid-thirties. I can finally breathe. 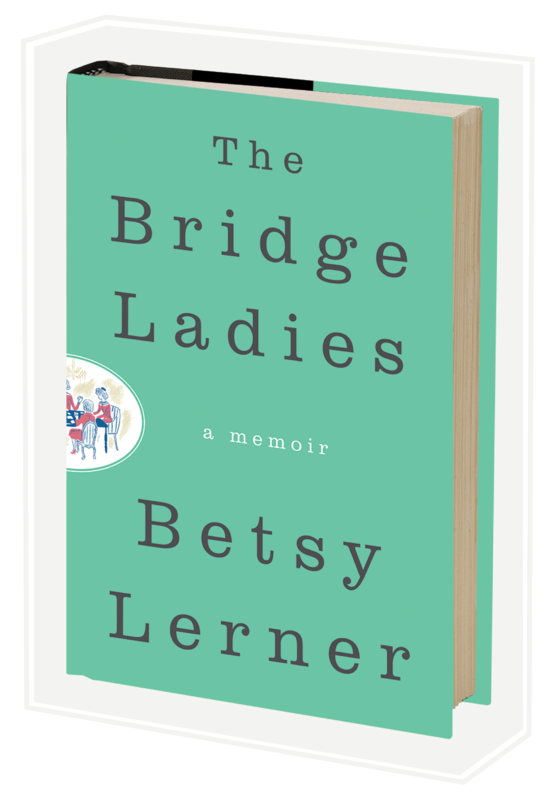 Betsy, I have been reading your blog for a while and know you’ve been on a book tour, which is quit stressful. Hence I was going to send my query to Mr. Dunow instead; but, I decided to send it to you anyway. Know I know why. I hope this helps. I’m surprised that I’ve written so much. It’s taken all these years to overcome my fear–for all the experts had blamed me, the mother.